Are you trouble with removing Search.us.com? 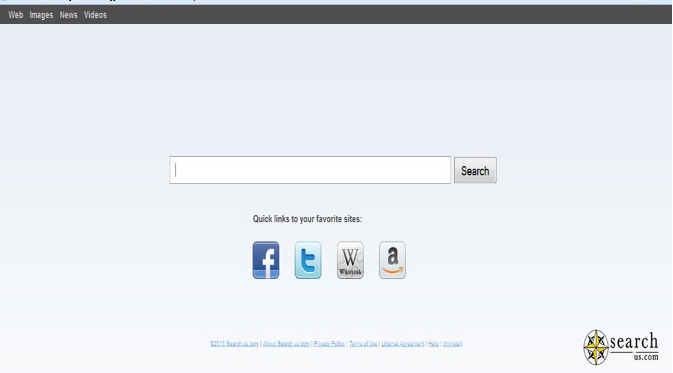 Search.us.com toolbar is classified by many authoritative security sources as a type of browser redirect virus, many computer users downloads and installs this malware accidentally and their browser was hijacked instantly. Free Internet Window Washer is a program helps computer users erase internet traces such as temp folders, search history, cache, cookies, history, visited URLs, typed URLs, etc on their browsers, thus protect people’s privacy. However, some users of Free Internet Window Washer program complained that this program won’t let them to uninstall it, or they just can not get this program removed completely. Well, if you are having such kind of uninstall troubles, please refer to the below Free Internet Window Washer removal instruction. 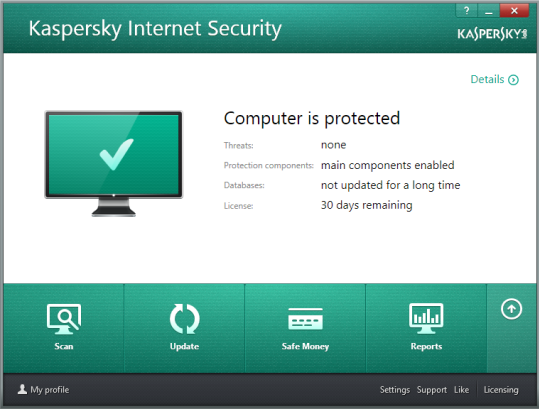 Recently Kaspersky Lab released the latest 2014 version of Kaspersky Internet Security, compare to its previous version, Kaspersky Internet Security 2014 improved some of its function which makes it smarter and better protection against computer threats. In this article we will teach you how to correctly uninstall Kaspersky Internet Security 2014 completely in case you need to. 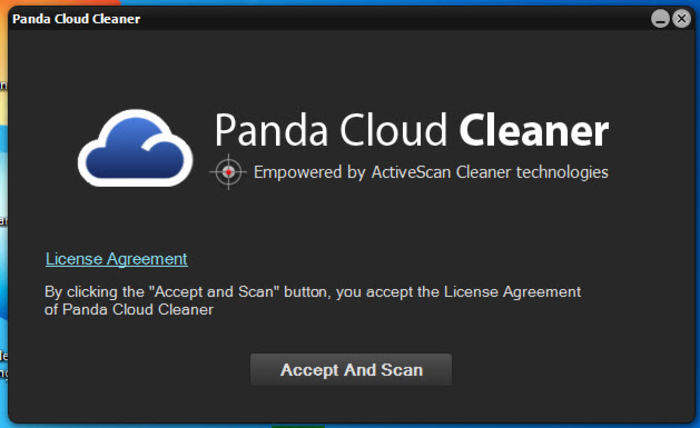 Panda Cloud Cleaner is a bit differ from regular registry cleaner tool, the program is base on cloud database, it can detect and clean malware and other common computer threats much more effective than usual solutions. Normally Panda Cloud Cleaner can be installed without and it is fairly easy to perform the un-installation. IMVU is a tool allows users to create their own 3D avatars for online entertainment. Installing IMVU will change your web browser homepage and default search, also IMVU.inc Toolbar will be installed along with IMVU main program. If you don’t know how to uninstall IMVU, or was stucked in the middle of the removal by errors, please refer to the below instruction.